Hello! I'm Karina. Welcome to the Land of the Incas! 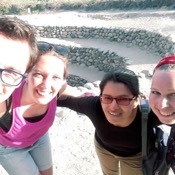 I am a professional tour guide with over 8 years of experience and I would love to share my passion for the Peru culture with you. 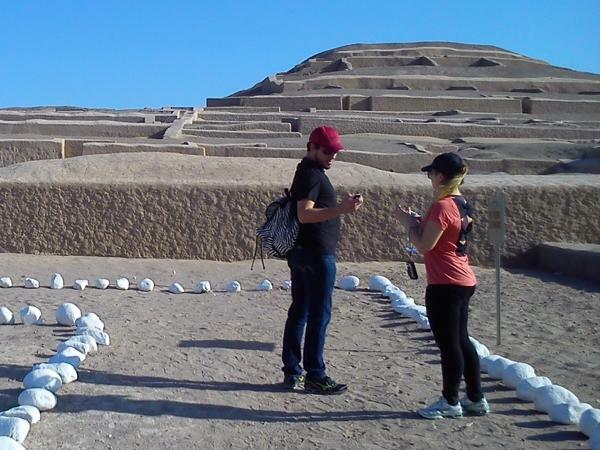 I tour mostly around Nazca, Ica, Paracas, but I can also take you to any other city in Perú, as my license is valid for the whole country. so many things to see and to do!Together we can organise the tour that you have always dreamed of, according to your interests. 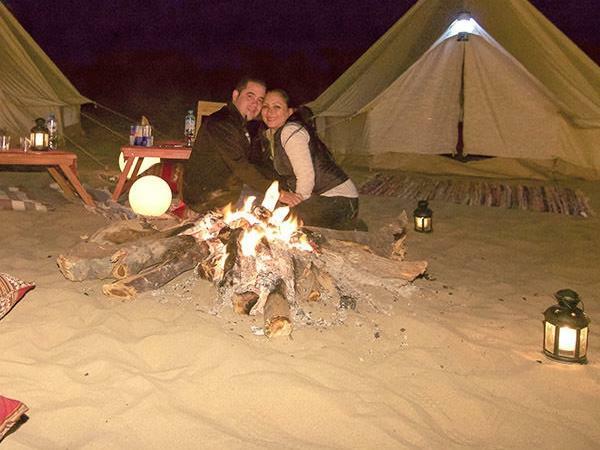 I was born and raised in Nazca, and on its arid desert plains are the mysterious Nazca Lines. These giant, enigmatic markings carved into the ground resemble animals, plants and geometric forms. 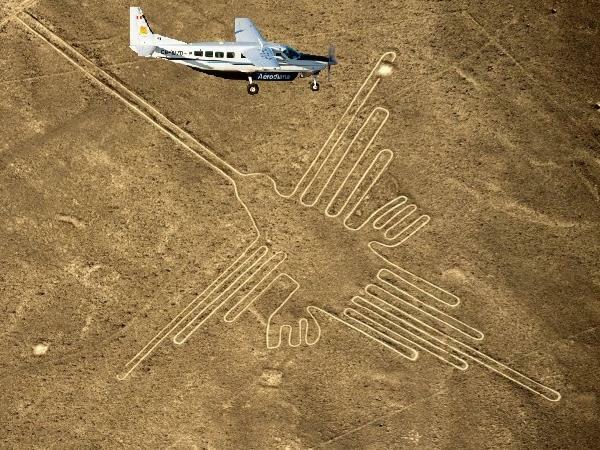 Come enjoy a thrilling 30 minute flight over the Nazca Lines, offering a spectacular opportunity to see 13 of the most famous Nazca Lines, including the hummingbird, dog, hands, astronaut, and more. 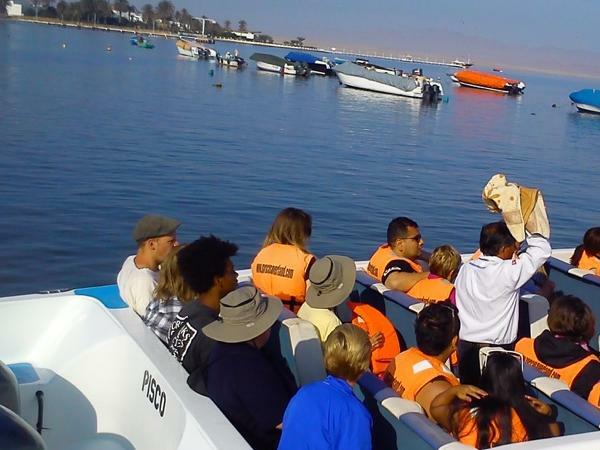 Karina did a great job of selecting and showing us the sights in and around Paracas. 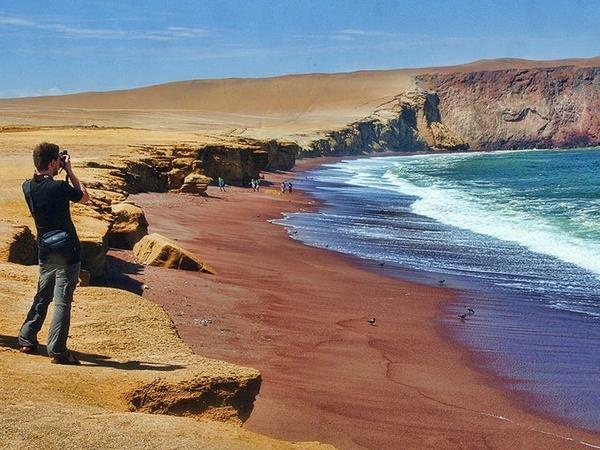 We had a particularly great day viewing the Ballestas Islands, the Nasca lines and the dunes near Ica. Everything went off without a hitch, and Karina's running commentary was illuminating and very helpful. Tour Guide School-Instituto Superior Tecnológico Público Nazca. 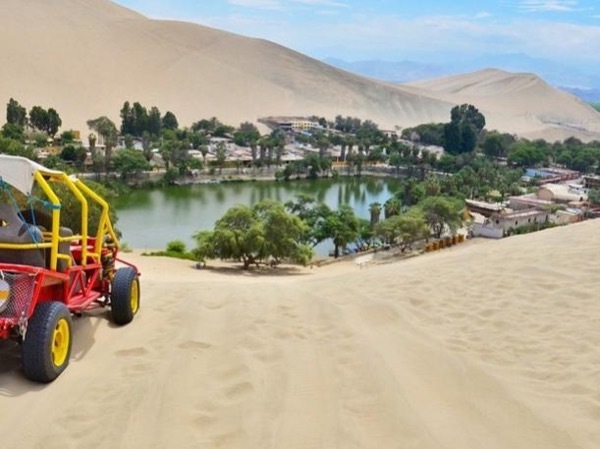 If you only have one day to spare, this Nazca excursion is for you.